Wow! We paid homage to an iconic film, said good bye to Sam Etheridge and Ambrozia, and welcomed new members to our Italian Cultural Forum. 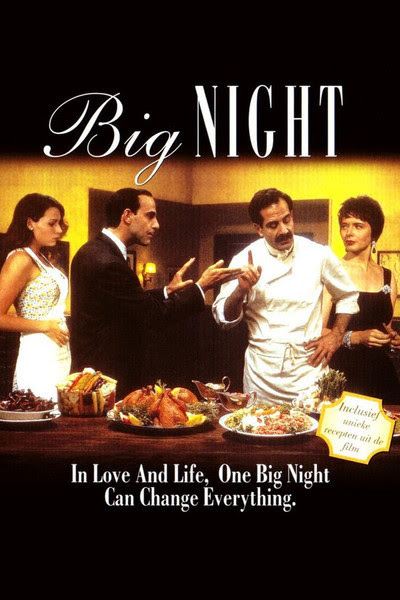 Last night at Ambrozia, Sam and Ambrozia staff prepared and served the entire dinner from the unforgettable1996 classic "Big Night" about two Italian brothers trying desperately to save their restaurant in Brooklyn and banking it all on the dinner set for one big night. "Ciao Asheville," via Executive Director Gail Rampersaud, hosted the evening that included wine pairings from Juniper Cooper of Mutual Distribution and comments, photographs and fun fact inside information (like Isabella Rosselini was still gorgeous without makeup and the Timpano recipe came from Stanley Tucci's mother) from Debbie DiSabatino, Chef and Food Stylist for "Big Night." Yes, goodbye to Ambrozia. If you have not yet read the ACT story, Sam is closing down his North Asheville restaurant that has been a shelter in a storm of mediocrity. Ambrozia was the kind of place where you could sit at the bar with friends, make friends, and if Karen topped off your G&T, occasionally lose a friend! But in my defense, honesty is always the best policy. Anyway....an almost tearful Sam shared the news of the sale to Early Girl with us last night thanking his staff and customers for taking this great ride with him. Each dish was paired with an Italian Wine. BTW: Stanley Tucci visited the Planeta Winery after the conclusion of the film. While every wine was great, this Aglianico seemed to be the overall favorite. I would not say every Aglianico would go with Shrimp Risotto but this one sure did. And then there was Debbie DiSabatino! Our connection to Debbie was made possible by Julie Hettiger, Chef, Food Stylist and member of Ciao Asheville (Julie also worked on a film, The Evening Star, with Jack Nicholson and Shirley McClain.) You might think a Food Stylist is someone who arranges the food on the plate, some real, some paper mâché, tops the dish with a strawberry and then takes a picture. Au contraire. A Food Stylist must pick the recipe, shop for the food, prepare the food, and then take the picture! Debbie even had the original "Timpano" bowl with her last night (which I think she said was actually French cookware) that she used in the film. How cool is that? Only @MetroWines, baby! So, as you can see, it was a Big Night for real in Asheville. Sam says he will keep on cooking somewhere somehow, Julie lives in Asheville and Debbie is just down the road in Raleigh so we can do another food featured movie night, Juniper will continue to raise our awareness of wines from around the world, and "Ciao Asheville" is smoking hot and getting hotter! Please join us for a wine pairing dinner, "French Twist: French Fare~North Carolina Flair" on Thursday, May 23rd at The Princess Anne Hotel starting at 6:30. The Princess Anne Hotel is located at 301 East Chestnut, one block off Charlotte Street. The menu for the evening offers an innovative dinner based on French classics prepared by Chef Amber Whitt with wines paired to the dishes by Tom Leiner of Grapevine Distribution. "Chef is presenting dishes prepared with traditional French methods and recipes with each dish incorporating a North Carolina flavor!" said Gina Trippi, co owner of MetroWines. "Chef Whitt brings and combines culinary experience in high end restaurants as well as local eateries and Tom Leiner is widely known as one of the best in Asheville at pairing wines to foods." The cost is $125 including tax and gratuity. Please call The Princess Anne Hotel to reserve your seat at (828) 258-0986. Seating is limited for this most unique dinner! All wines will be available for purchase through MetroWines at a special event price. If you have difficulty parking, please use the MetroWines lot. The walk is an easy two blocks from the lot to The Princess Anne Hotel! About princess Anne Hotel. Originally built in 1924, The Princess Anne Hotel combines tradition, history and southern hospitality.Nestled in a quiet corner of downtown Asheville, you can take in the view of the city and our private garden while seated in the historic dining room. Enjoy a delicious modern twist on classic fare. We are serving dinners to the public on Fridays and Saturdays starting at 5pm and brunch on Sundays from 11AM-3PM. Menus are created by our in-house chef, Amber Whitt. And in the kitchen as well as inside and outside the premises, Princess Anne has gone "green" and is becoming "greener" everyday! Ciao Asheville presents Paola Ferraro from Bele Casel on Tuesday, May 7th from 5:30 to 6:30 for "A Prosecco ONLY Cocktail Party" @MetroWines! Two Proseccos, Bele Casel Colfondo and Bele Casel, will be on the taste paired with a traditional Antipasto Plate. Paola Ferraro and Mike Tiano of Haw River Wine Man host the party. "Paola appeared by skype @MetroWines last year wowing the crowd," says Gina Trippi, co-owner of MetroWines. "We are delighted to have Paola join us in person this year!" $10 for the party and the opportunity to meet the much written about and photographed Paola Ferraro! Please note that Ciao Asheville events sell out. Please reserve early. There is still a lot of confusion in the wine world as far as sparkling wine production terminology is concerned. Many still refer to wines like our Prosecco ColFòndo (col fondo) as an ancestral method (méthode ancestral) or pet-nat wine. In fact, our col fondo is neither. The overwhelming majority of Prosecco is produced using what is properly called “the tank method.” In Italy it is called the Martinotti method, after the enology professor who developed and perfected it. And many also call it the “Charmat” method after the man who patented the technology. For tank method wines, a base wine is produced and then it is re-fermented in large, pressurized tanks, hence the name. It’s different from the ancestral method. Instead of bottling the wines while they are still fermenting (the technique described above), a base wine is produced and fermentation is carried out until completion. The wine is then bottled and the wine undergoes a second fermentation, thus resulting in a sparkling wine thanks to the CO2 that’s produced by fermentation in a pressurized environment. Unlike traditional method wines (the name for Champagne method wines made outside of Champagne), col fondo wines are not disgorged of their sediment. Perhaps the English-language term would be “re-fermented in bottle” wines. Vineyard: sloped, 145 meters a.s.l. Vinification: the grapes are soft-pressed with a pneumatic press followed by static racking of the must and temperature-controlled fermentation (18-20° C.) with cultured yeast; the wine is then aged on its lees in stainless-steel vats for 3 months. Light, soft fizziness with persistent bubbles makes this elegant wine stand apart from the rest. Fresh fruity aromas with hints of sour apple and banana and floral notes dominated by acacia flower. Elegant flavor, slightly sweet, velvety, refined, and lingering on the palate. An ideal wine for festive occasions and dry pastry. "I don't go to your wine Dinners because I am a vegetarian." We hear that from customers almost everyday @MetroWines. 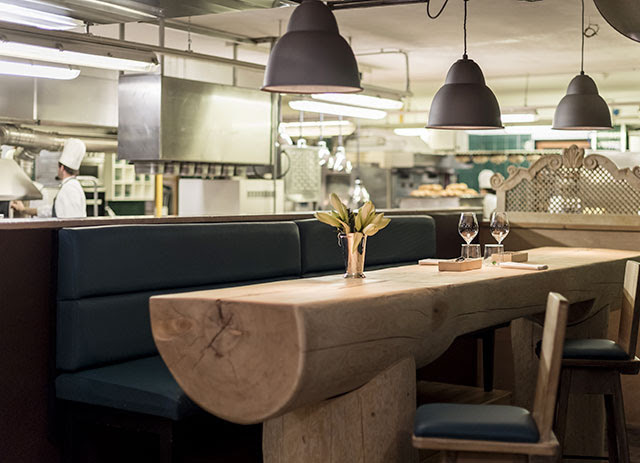 For the most part, most wine dinners will continue to be a challenge for vegetarians but if you are looking for an amazing, upscale meat free dinner, we found it. OK, this is going to come as a shock to you: VUE 1913 at Grove Park Inn. But if you are going green, these are your current options and a new menu is due out in a couple of weeks with even more innovative combinations of flavors! TRUFFLE Mikuni Wild Harvest, WA fines herbes, pecorino cheese, peak season truffles additions. We had an extraordinary dinner with a view at VUE 1913 last night. Between us, we tasted nearly every dish and found all to be as promised. And one other note: often, when restaurants need to enhance the flavor of a dish without the ease of meat, the chef turns to salt. Not at Vue 1913. I could get my ring off my finger when I came home! "The Great Rose Tasting" monthly events kicks off on Saturday May 4th from 10 to 7pm @MetroWines "on the house." Taste ten bottles of Rose from around the world. "We have been changing hearts and minds for five years about Rose," says Gina Trippi, co-owner of MetroWines. "So many customers thought they didn't like any Rose but after tasting bottles from different countries made in different styles, turns out they do!" All featured bottles of Rose will be sold at event pricing for the day. You Know Klinker Brick Zinfandel. Try their other wines! The event is "on the house" but you must reserve a seat. No doubt, you hate some of them. Me too. Maybe you really do hate all of them. level the playing field and bring justice to this maligned grape! Taste Sauvignon Blanc from around the world. Get the facts. Then Decide. Come on. Be Fair. Tuesday, April 16th from 5:30 to 6:30 @MetroWines. $25. which have an average age of 20 years, at altitudes reaching over 800 metres and chalky soils. meaning to put off until tomorrow. But its more than just voluntary delaying. 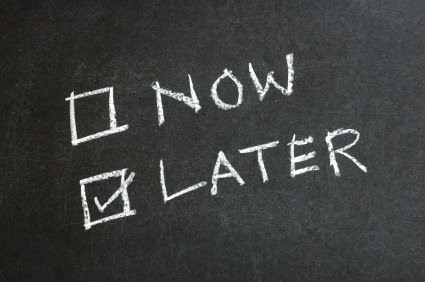 Procrastination is also derived from the ancient Greek word "akrasia"
meaning doing something against our better judgment. And some doctors say procrastination is a form of self harm! Stop the procrastination. You know you should. Just do it! 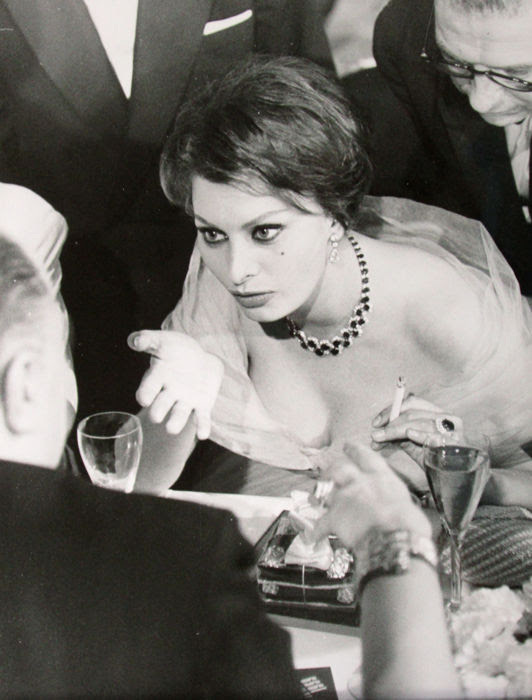 "Bella Fugura" is an italian expression that means looking and acting your best. It applies to every aspect of Italain culture- art, fashion, cars and, of course, food. My favorite restaurant in the world is Da Giacomo in Milan." Headed to Milan? Know Before You Go! the Franciacorta wine region is located in the Brescia province. Although relatively unknown in globally, Franciacortais known as Italy's finest sparkling wine. lighter-hearted styles are aimed at straightforward enjoyment rather than complexity or finesse. with frequent references to biscuit, brioche, lemon and lees. So, basically Champagne for less and its Italian! of Ancient Greeks and, hence, are among the oldest known wines in the world. is robust and spicy, and perfectly suited to the rustic local cuisine. and Mourvedre to make up at least 60 percent of the finished red and rosé wines. made from Grenache Blanc, Marsanne and Roussanne. The appellation AOC Costieres de Nimes was granted in 1989. Until 2004, the appellation was officially part of the Languedoc Wine Region. 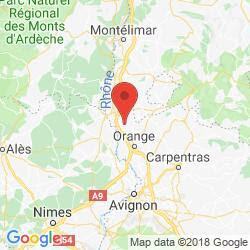 Can't Go to Nimes? Get Napoleonic at home. A little velvet, some gold lemay, Beethoven's Symphony No.3 "Eroica"
and a bottle from just north. This southern French red blend reminds me of those ripe mulberries I would pick all summer. The soft, juicy fruit and bright acidity lead to a long, dry finish with very supple tannin. for barbecues and leisurely summer evenings with friends. aromas of black fruit and elegant notes of sandalwood. The palate is full bodied and layered. 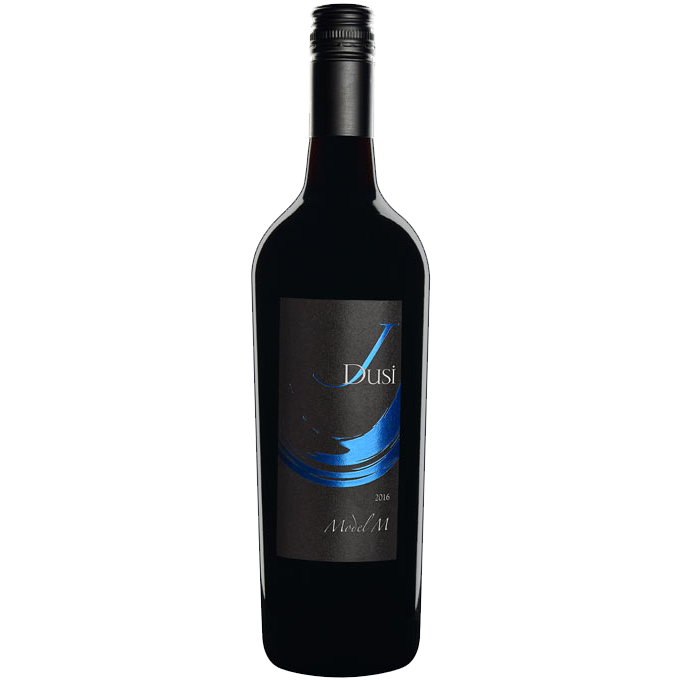 Well integrated tannins give the wine a toned and precise structure. The wine concludes with a long velvety finish. Klein Costantia was featured. The winery pick their grapes at night! Event was a Smash Hit! Wine Sold Out. Can't go? 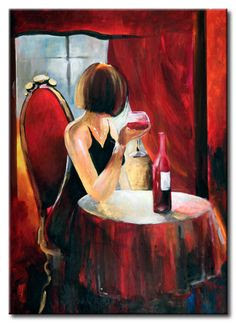 Wine is ART too! Tintoretto was born in Venice (Veneto) in 1518. Where was the movie filmed? 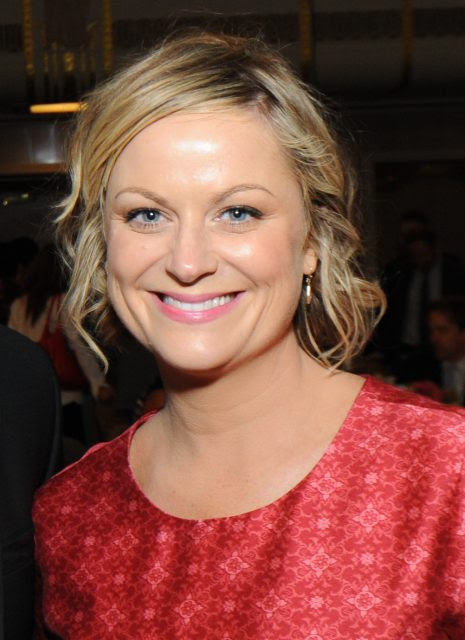 What Wine Does Amy Prefer? Chef Sam Etheridge does the Big Dinner from "The Big Night"
Food Stylist for the Film! Don't Miss This BIG NIGHT! for the annual Lunar and Planetary Science Conference in Houston. to write a Haiku to bring wine out of the special and into your everyday world. We respectfully ask for your Vote for MetroWines for Best Wine Shop. So much has happened this year. Andy Hale, Director of The Asheville School of Wine @MetroWines, has returned and classes are plentiful, full and fun. (Follow here: https://www.ashevilleschoolofwine.com/). We are home to Ciao Asheville, The Italian Cultural Forum in Asheville (Follow on FB here: https://www.facebook.com/CiaoAsheville/). And The Asheville Wine Focus Group, where our customers select wines for our shelves, is in its second year (Follow here: https://metrowinesasheville.com/wine-blogs/wine-focus-group)! We continue to beat internet pricing and save you shipping and potential damage. We continue to provide great service for wedding wines and beers (Follow here: https://www.facebook.com/ashevilleweddingwines/). And we continue to offer Big Shop Selection with Small Shop Service. In our sixth year now, we are just getting started. Stay with us and we can do more and better for you! Making a REALLY REALLY Big Deal of It! 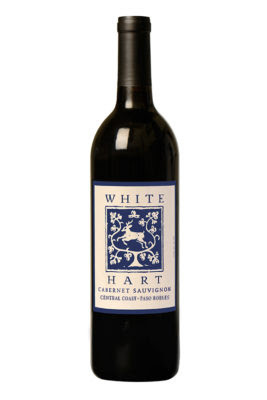 and displays aromas of bright fruit, blueberry, raspberry and vanilla. and oak spices provide a mouthwatering experience. The round soft tannins and sweet oak balance leading to a long finish. $19.99 at wine.com and currently unavailable. How can we have this bottle at this price you ask? well, the distributor double ordered. needs the shelf space. We got a good price. YOU get a good price. "This wine is like Sancere for half the price." on the southern bank of the Cher River in the Loire Valley. of minerality. Pair with all types of seafood and goat cheese. Shop LocalLY and get what you came for! 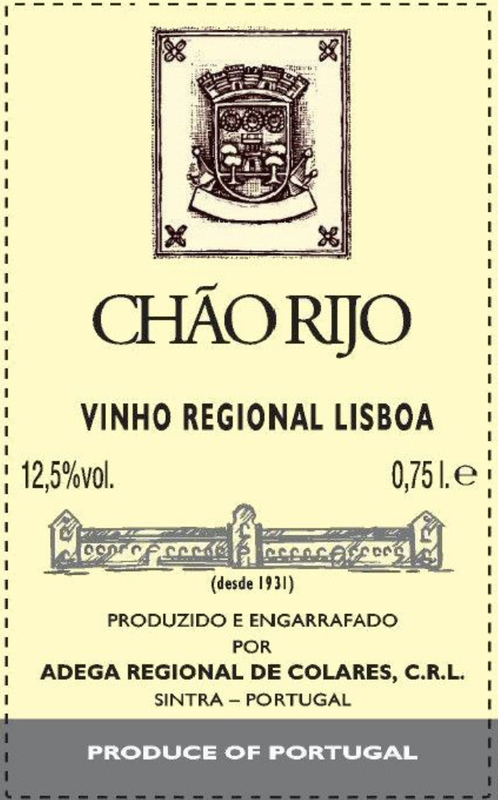 The name Chão Rijo means “hard soil” in Portuguese refering to the claycalcareous soils on which the native Malvasia, Galego Dourado, Jampal, and Fernão Pires grapes grow. These vineyards are located less than 6 miles from the Atlantic Ocean, producing wines low in alcohol, high in acidity, with delicate floral aromatics and saline notes. Grapes were harvested the first week of October, 100% destemmed and given 2 hours of skin contact, then wild yeast fermented and raised in vat for 8 months on the lees. The result is a vibrant white wine that truly expresses its Atlantic coast origin, with bright fruit, lively acidity, and seaside salinity. Pair it with your favorite seafood dishes, grilled vegetables, or herb-roasted poultry. Only 300 Cases. $17.99 @MetroWines. NOT all over the internet. Shop the different. Shop LocalLY! You know how it feels when an airliner lands and pulls reverse thrust? It was just like that. You could feel it. GOT IT! LIKED IT! BOUGHT IT! Merlot is BACK. At least @MetroWines. We finally kicked "Sideways" to the side! Andy Hale Tells the Story of Victory! You might be saying what? Everybody likes Sauvignon Blanc! Not so. I am admitting, I don't like all, nay, most bottles of Sauvignon Blanc (SB). It could be the grape but It is probably the country of origin and the style. So, for those of you that think you don't like SB, try a different country or style. to experience the many different styles to which this grape lends itself. Wine Note: We will be pouring Groth (California) SB. Groth is the first winery to receive 100 Points from Robert Parker. Another kind of, sort of accidental winemaker! Join Andy Hale, Director of the Asheville School of Wine, and Juniper Cooper of Mutual Distribution, for a class about and tasting of this much maligned grape Sauvignon Blanc on Tuesday, April 16th from 5:30 to 6:30 @MetroWines. "You might be thinking why have a class, everyone likes Sauvignon Blanc," says Gina Trippi, co-owner of MetroWines. "But many think they do not like this varietal because they have only tasted it made wine in one country or in one style. Join us to try the wide world of Sauvignon Blanc." Parking is free, close and easy. Is planning your own tour of Italy realistic? Arranges cheap rentals with the major companies: Avis, Europcar, Hertz, etc. Bordeaux, Focus Winner, James Baldwin and Bandol, Drinking Old School, Italian Alps & Colterenzio, Dr. Seuss& Case Club, Orin Swift, Big Night at Ambrozia, Conde Nast & Aviary & White Hart & Alexander Valley & Quilt, Cinema Paradiso, Torii Mor, Ciao! Who is Michele D' Aprix? and hear how she, literally, stirs the pot! A blend of red grapes from Tuscany. Ser Passo has been conceived as an attempt to surprise and delight the wine consumer with new flavors, tastes and aromas. The unique flavors are of intense, strong and ripe fruits, such as cherries and black cherries. A velvety structure on the palate leaves a graceful softness in the mouth which make it suitable for tasty pasta, red meats and game in general. One of those Rooms, including what he called his "Welcome Table" set with wine and food belongs to James Baldwin ("If Beale Street Could Talk") in Provence. What Wine Was on the "Welcome Table" ?? is the standard bearer for this ancient wine-growing district. Pradeaux sits on the Mediterranean between Toulon and Marseilles. Owned by the Portalis Family since before the French Revolution, the domaine continues to maintain traditions. Although the majority of the vineyards are planted with Mourvèdre, the Château Pradeaux Bandol Rosé is composed of Cinsault and Grenache as well as Mourvèdre. The "Rose Season" is about to start. 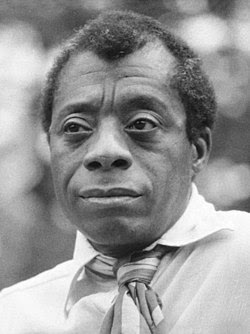 Start like James Baldwin. Start with the BEST. Start with Bandol! US wines make the cut. At St. Hubertus, two we share are Opus and Jordan. and give rise to fruity red and white wines with finesse and character. UNavailable at wine.com. On the shelf at $16.99 @MetroWines! 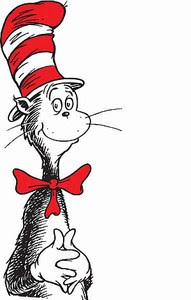 "Life Lessons from Dr. Seuss"
Add Share a Glass of Wine with Friends! and black cherry with softer tones of sweet oak and almond. Silky smooth on the palate. Rich flavors are balanced with lively acidity. Perfect to now or will age for many years to come. (Picture from shopwinedirect. You got to love this one! $18.99. Already a dollar over everyday shelf price @MetroWines. And they say it is a savings of $6. Always check a seller when store offers a discount. Ask $30% off of what? the big deal sale price online. And consider shipping and risk of damage. presents black cherries, red cherries, blackberries, autumnal spices on nose followed by flavors of dried black cherries, blackberries, licorice, gentle toasted oak. Soft tannins. Winemaker Says: There are fresh fruit aromas of apple, pear, pineapple, and vanilla mixed with floral notes and slight oak in the glass. The 2016 is rich and creamy with slight citrus notes along with crisp flavors of pear, apple, tropical fruits, and nectarines. The Viognier adds a slight floral component and a rich mouth-feel. This vintage has bright acidity, nice balance, and a very long finish. 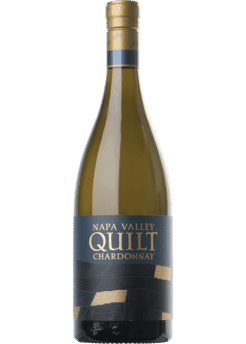 Robert Parker, Jr.'s Wine Advocate 90 Points Says: “The 2016 Chardonnay Estate is scented of lemon curd, grapefruit and honeycomb with touches of lime blossom and yuzu. 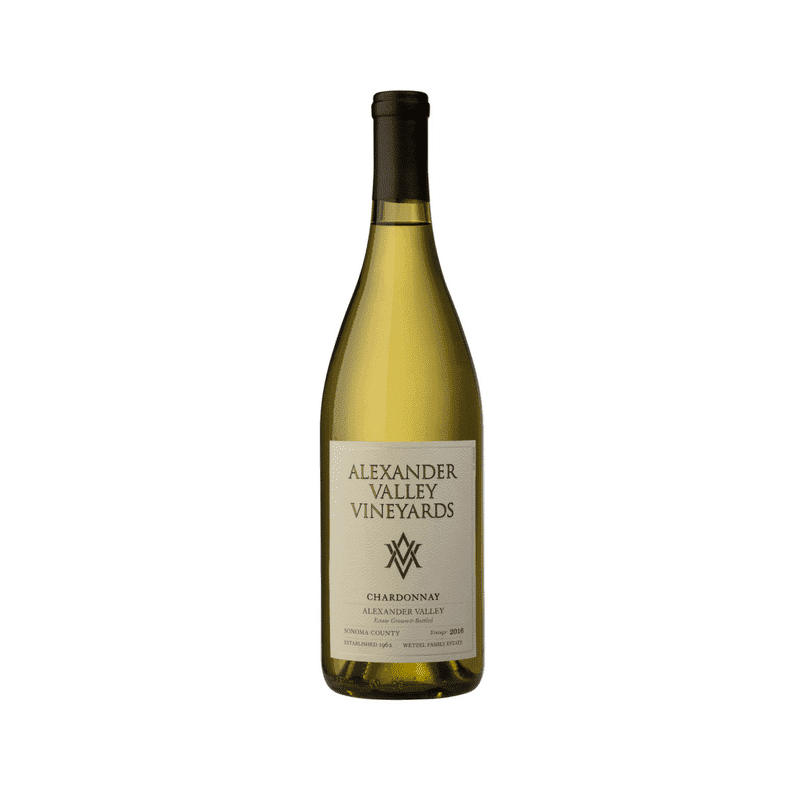 Medium-bodied, the palate delivers a great intensity of citrus flavors with a racy backbone and a zippy finish. Great value! AROMATICS: Ripe pears, roasted almonds, buttered toast, honey, lychee, jasmine blossoms, freshly washed river gravel, lemon zest. PALATE: Baked apple with vanilla drizzle, pineapple-mango cream, buttered toast, salty popcorn and lemon curd with notes of nectarine and cantaloupe. STRUCTURE: Medium bodied with a rich, generously textured and unctuous mouthfeel. Bright, mouthwatering acidity. A long, lingering finish. FOOD PAIRING Crab cakes with lemon-dill sauce; butternut squash ravioli. $33.99 at wine.com on sale! Jon Tomaselli of Torii Mor @MetroWines on March 14th! If you liked our newsletter, please forward to a friend. including Canada, Italy and Singapore! On this, the season's opening of "Billions," I write to you to ask for you help. I know in my purple heart that you could not have known what the lines they gave you to read in that movie would do, what harm IT would cause, what havoc IT would wreck, what IT would do to me! But it did. I cannot sugar coat it, Paul, I have never been the same since that day. I love your work, Paul. I do. You were phenomenal in "John Adams," in "Billions" and even in the dreaded "Sideways" where IT happened, you were great. https://metrowinesasheville.com/wine-blogs/blog/entry/sideways-at-10 But, alas, nothing. I continue to wallow in this pool of unfairness. And now I hear that you have confessed to Colbert that you know nothing about wine. Nothing! Is that fair? You have a worldwide wood wine box with "Billions." If you say it, they will hear it. Please take IT back, Paul. This is my humble suggestion. You and Bobby Axelrod share a glamorous meal over a bottle of Merlot. And you say "I love Merlot." That's all it would take. Three little words would restore me to my rightful place in the noble grape world. And just think of the press!